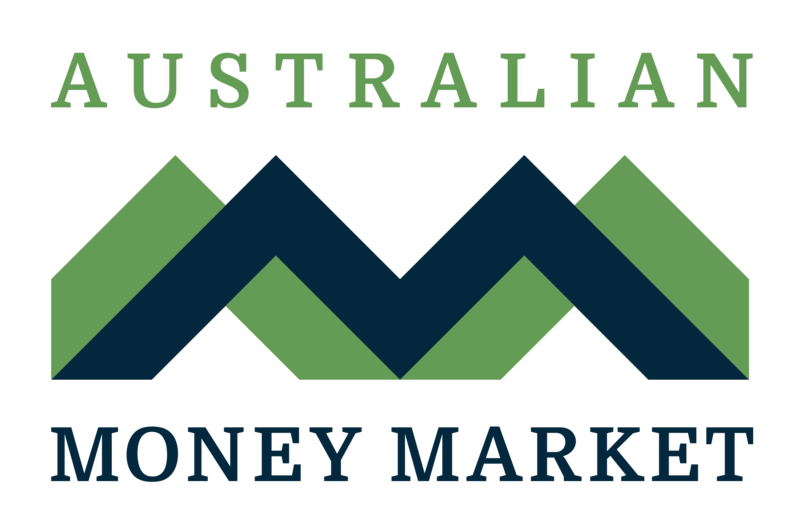 Australian Money Market (AMM) operates an innovative, fully transactional online term deposit platform designed specifically for financial advisers, stockbrokers, charities, small corporates and SMSF administrators. Only one initial application form is required to access a wide range of competitive term deposit rates across more than 20 Australian financial institutions, all ADI’s covered by the Government Guarantee. Advisers can place deals online from anywhere, anytime at the click of a button. AMM was established in 2007 and is a subsidiary and corporate authorised representative of DDH.